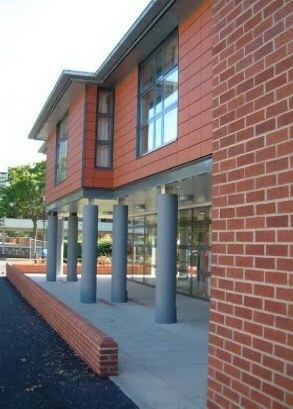 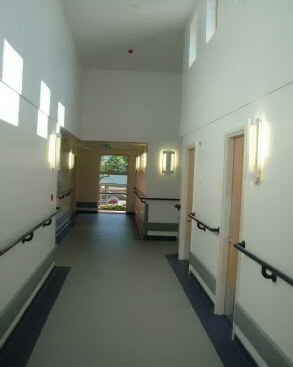 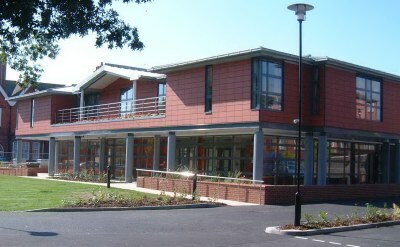 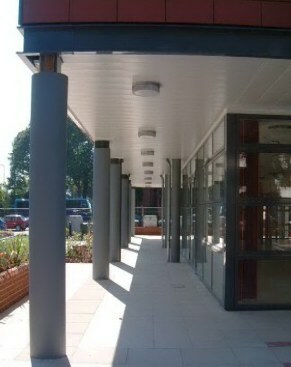 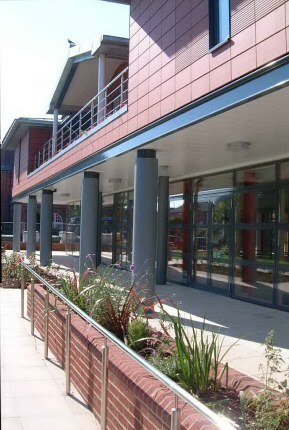 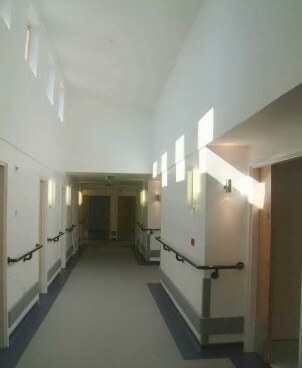 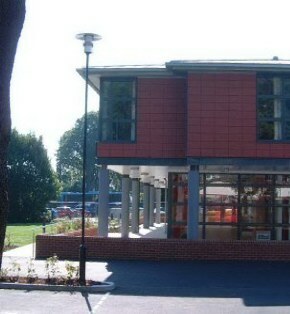 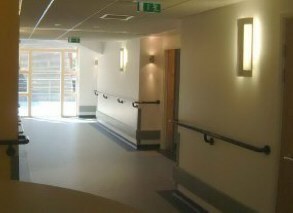 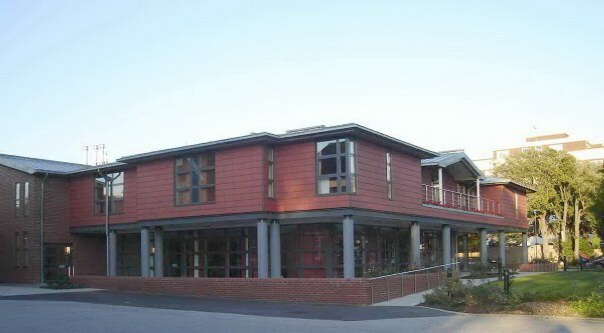 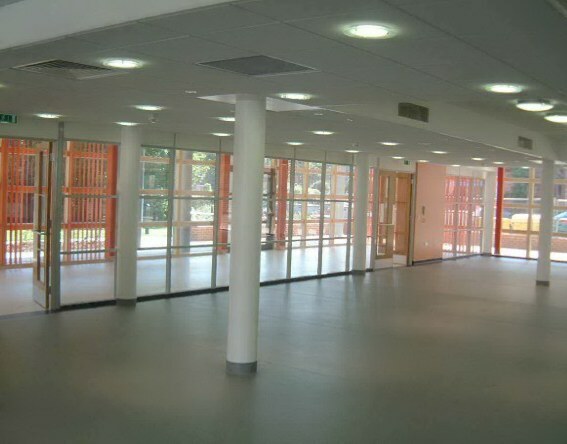 The New Ward Annexe has been constructed over two floors and provide twenty-two single person bedrooms with en-suite facilities, in addition to large Leisure Activities and Physiotherapy areas, an Orangery, and rehabilitation kitchen and computer rooms. 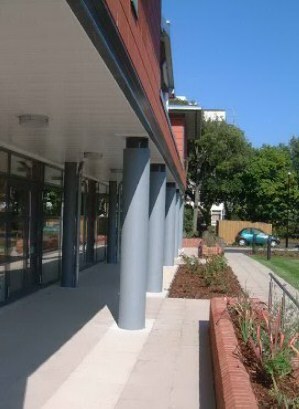 A rear courtyard provides an external leisure area for the residents and the landscaping to the front and sides on the new Annexe has added further external recreational area and additional parking spaces. 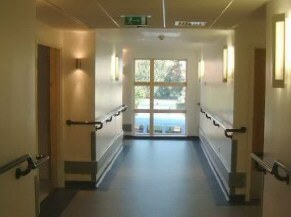 Underfloor heating with individual zones and controls have been installed in all areas. 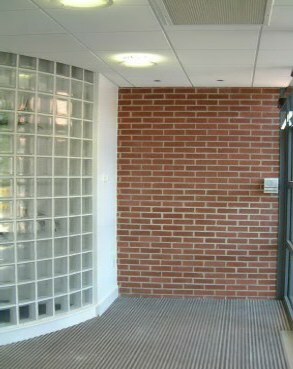 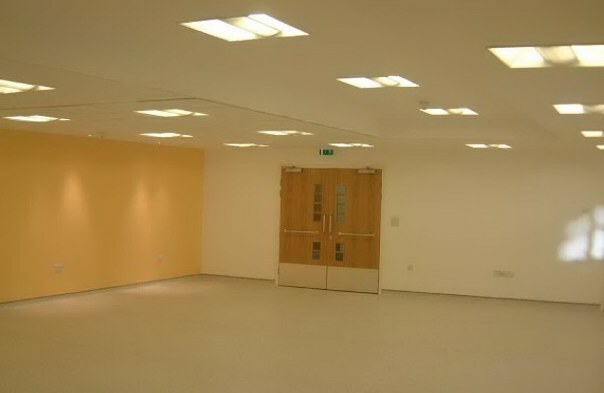 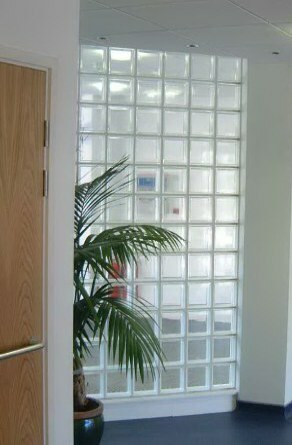 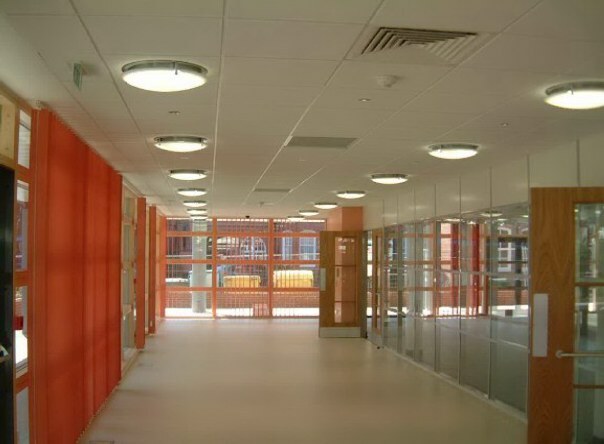 Passive ventilation is employed where possible but is supplemented by forced ventilation in large spaces and corridors. 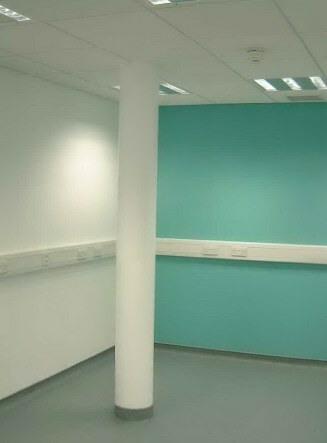 Comfort Cooling was included for the internal computer room. 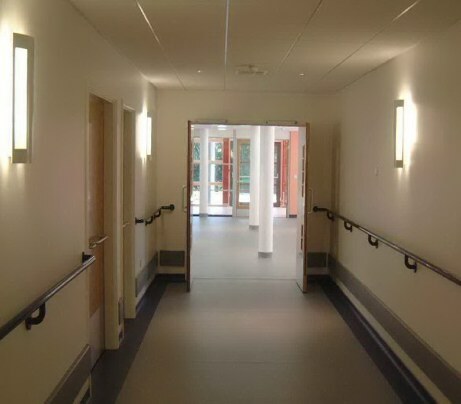 Two 13 person lifts to allow the transporting of beds and staff between floors and a standby generator within the main construction and effectively attenuated to limit noise penetration to 35 dB in adjouning spaces and partically the bedrooms on the first floor. 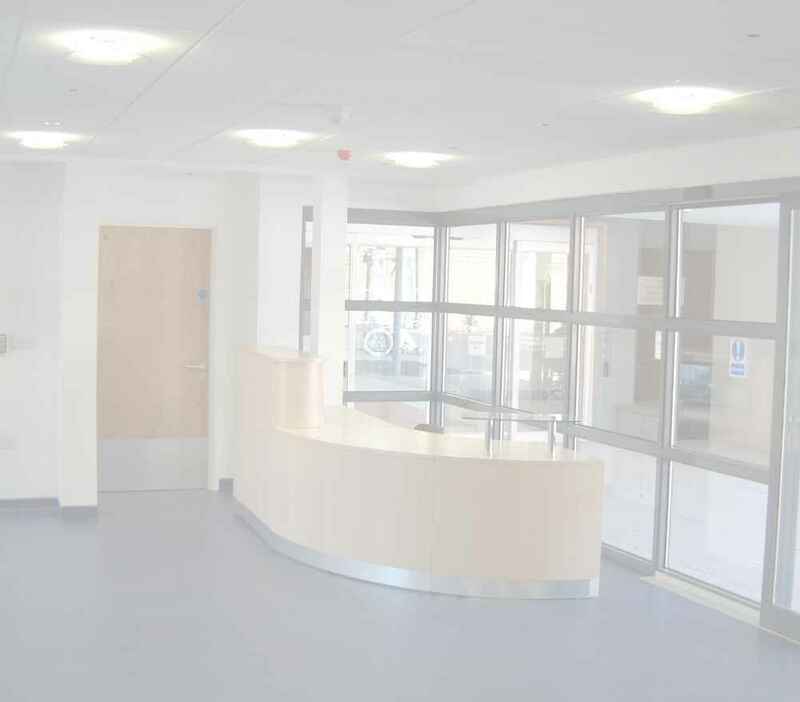 The generator has been sized, not only to provide a full load services to the new Annexe but also to accept existing loads of the present wards buildings, administration accommodation and Leisure areas. 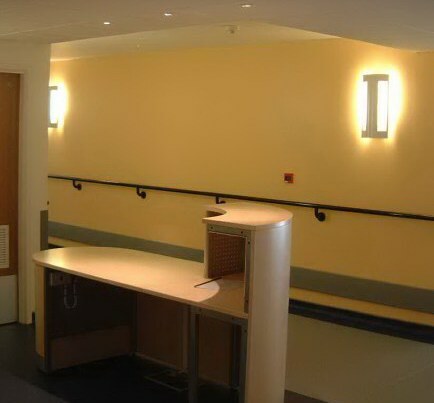 Consequently, the new and existing accommodation can remain fully functional sould the external power supply fail. 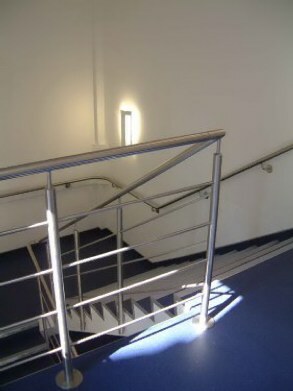 consistent with a building of this use.